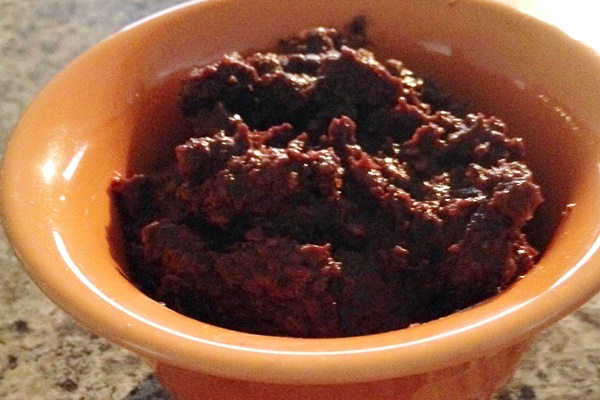 This recipe for fudgy chocolate fig spread is a “5 minutes or less” entry in the Fast & Fresh Dairy-Free Time Trials Recipe Contest, submitted by reader Heather Kessler. 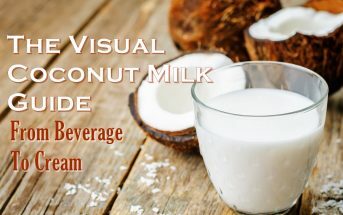 To soften the figs, she uses dairy-free Coconut Milk Beverage from So Delicious. 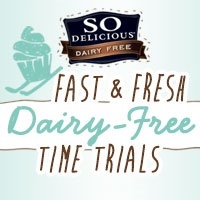 By ingredients, this recipe is dairy-free / non-dairy, egg-free, gluten-free, nut-free, peanut-free, soy-free, vegan, vegetarian, and all around allergy-friendly. Pulse figs and shredded coconut in a mini food processor for about 30 seconds. Add vanilla, ¾ cup coconut milk, salt and cocoa powder. Process until a smooth paste, adding additional coconut milk if needed.